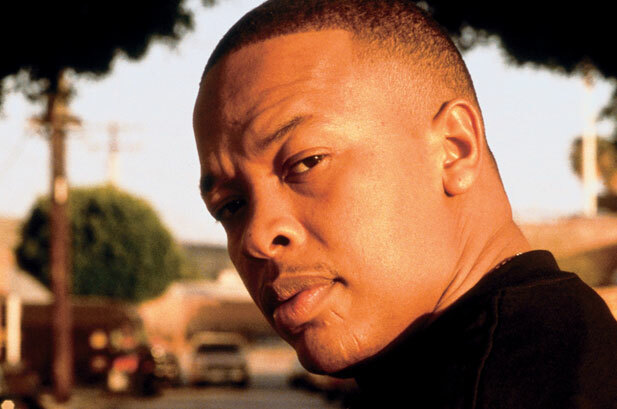 Rap mogul Dr. Dre has sold 51% of his audio company, Beats Electronics, to HTC. The share was reportedly sold for $309 million to the Taiwanese phone company. Beats Electronics was founded in 2008 by Dr. Dre and Interscope Records executive, Jimmy Iovine. Over the years, the two have collaborated with many big named stars, including Lady GaGa, Diddy, and Justin Bieber, who have all endorsed their own signature headphones manufactured by Beats. However, the company’s president, Luke Williams, has speculated that the company was going in a direction that Dr. Dre and Iovine never intended it to go. Williams says,When Jimmy and Dre started this, they had a very specific vision of what Beats would be. It wasn’t about headphones, it was about fixing the degradation of sound. Dr. Dre found success in his collaborations with HP and Chrysler to launch products featuring the Beats Audio Technology. And though he has sold the majority share in the company to HTC, Dre and Iovine will continue to run Beats Electronics. HTC, for their part, have indicated that they will begin exporting Beats technology to their smartphones as soon as possible.